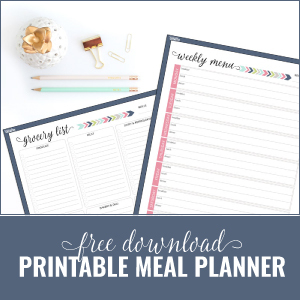 It’s a new year and a new month, so that means it’s time for a brand new monthly meal plan! I’m sharing what we’ll be eating for dinners, and how I’m trying out a new meal prepping strategy. Happy New Year!! Can you believe it’s already a brand new year already?? I have to be honest that the planner junkie heart of mine is so happy that the first day of the New Year falls on a Monday. I mean, Monday’s are always a day for new beginnings, but this is an epic new beginning! If you are new to my monthly meal plans, let me fill you in on a little information. I share a new meal plan on the first Monday of each month, detailing what dinners my husband and I plan to eat. I’m hoping to also include some of the weekly meal preps I’ll be trying out too. I find that even working from home, instead of making breakfast or lunch I just want to snack during the day. So to promote smart snacking, I’m going to try out some new meal prep ideas. 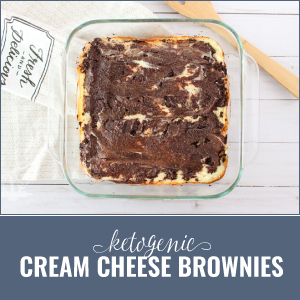 Hubby and I are still following a low-carb diet (we’ve strayed a bit from a true ketogenic diet, but still stick to low-carb) so I’ve linked to both mine and other recipes we will be using. Most of these recipes, however, are completely adaptable for every diet!